HUGE PRICE REDUCTION for this Amazing Property! 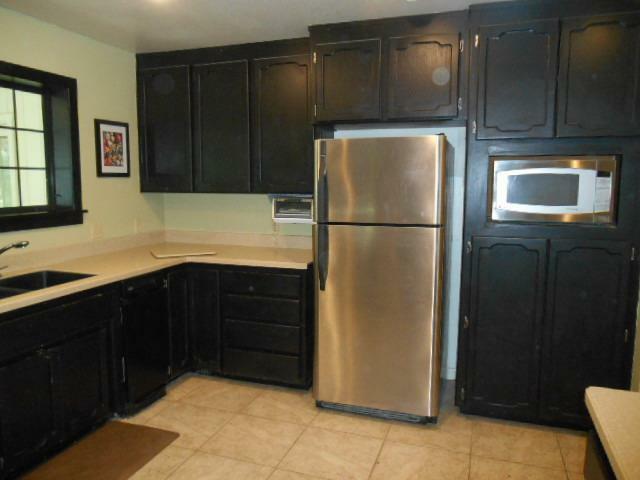 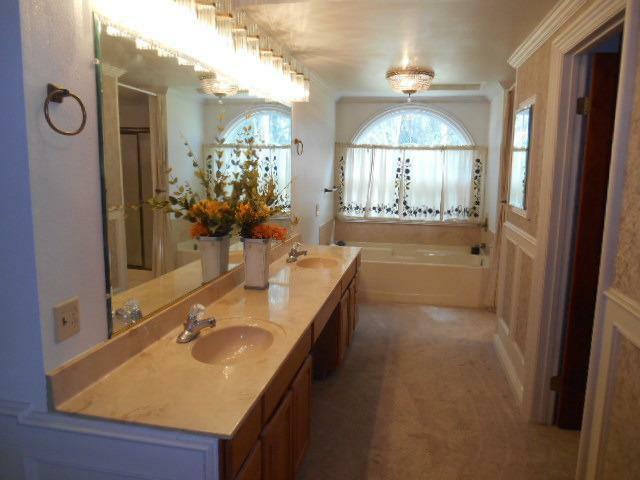 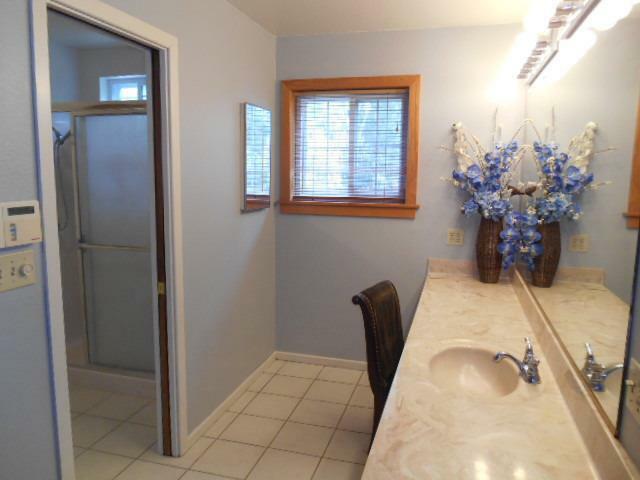 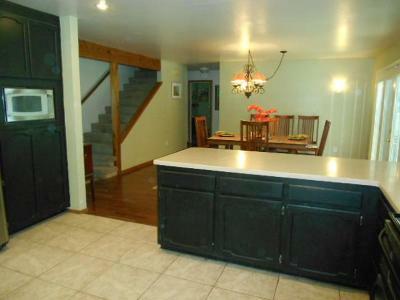 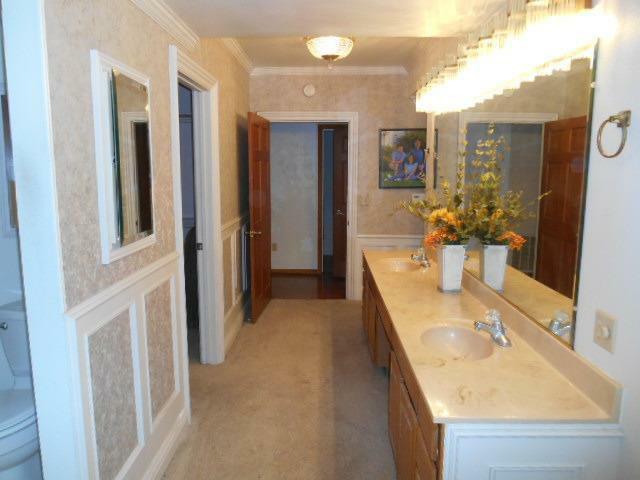 If you had looked at this property before, look again! 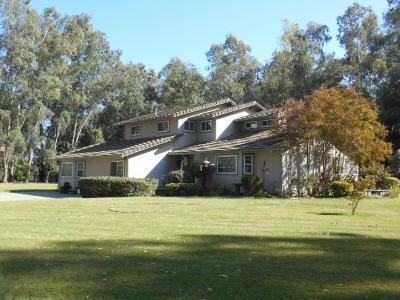 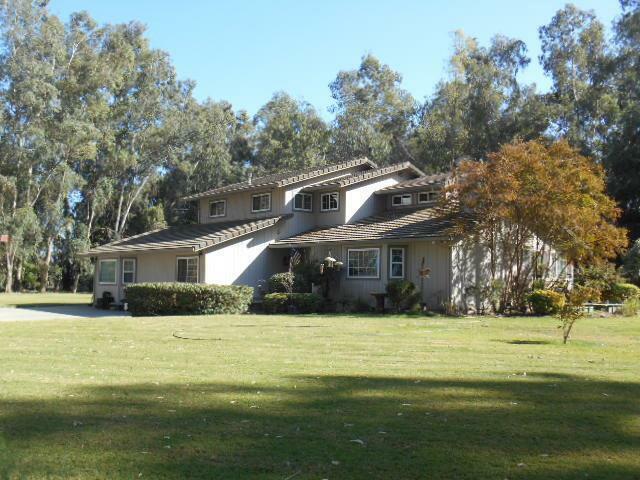 There is no better bargain today for a home this size (3840sf) on this amount of acreage. 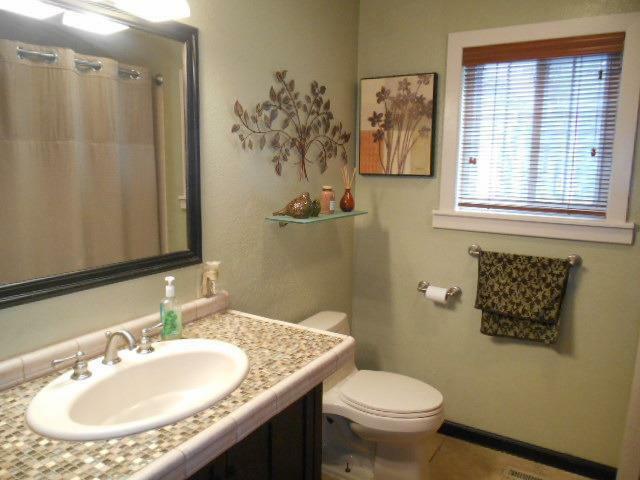 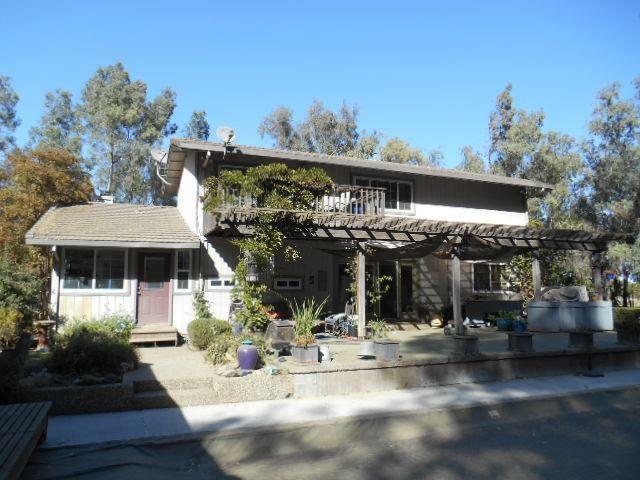 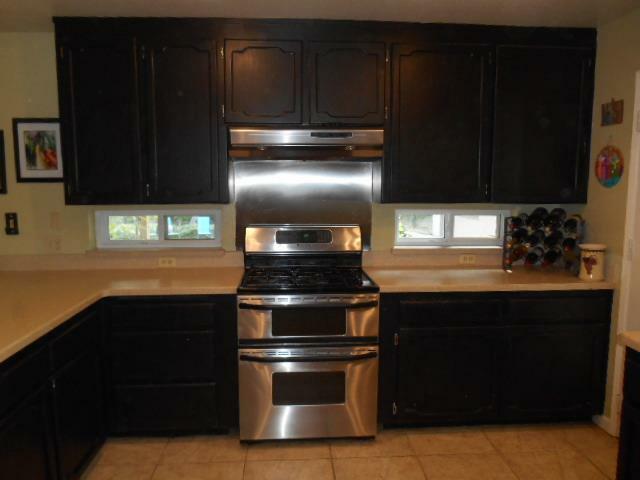 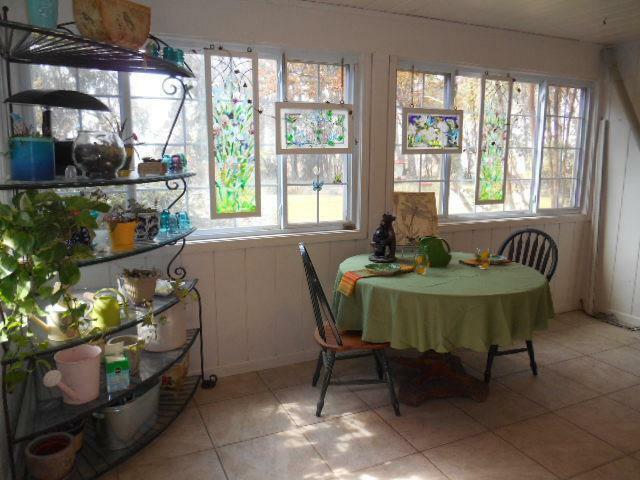 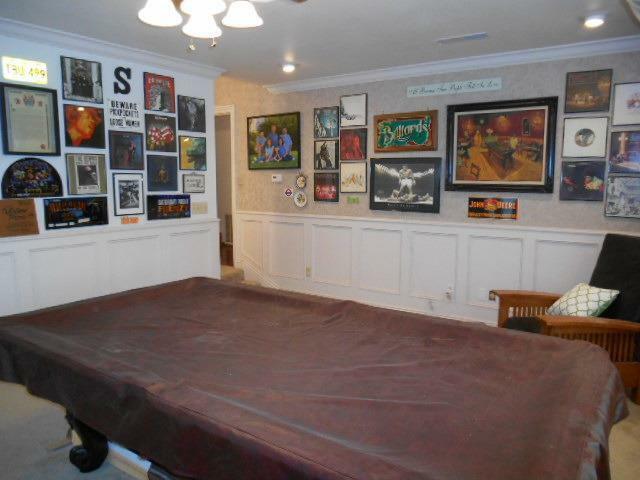 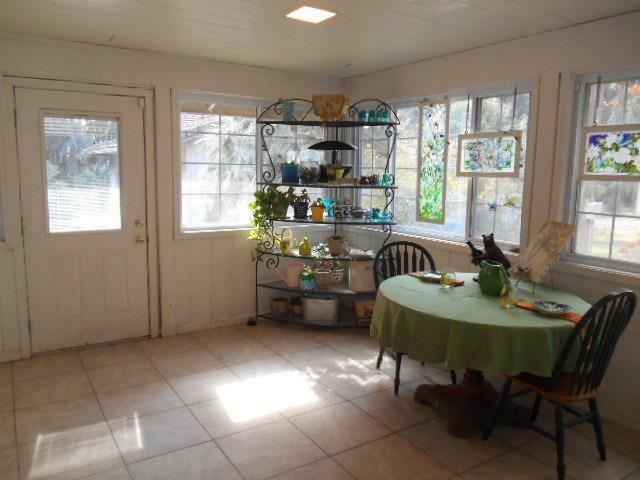 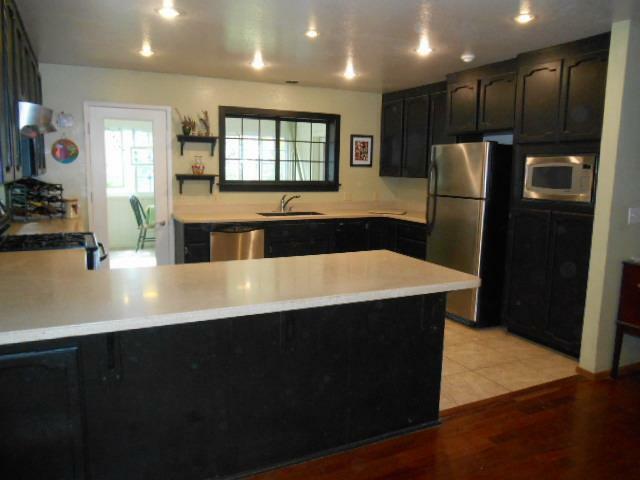 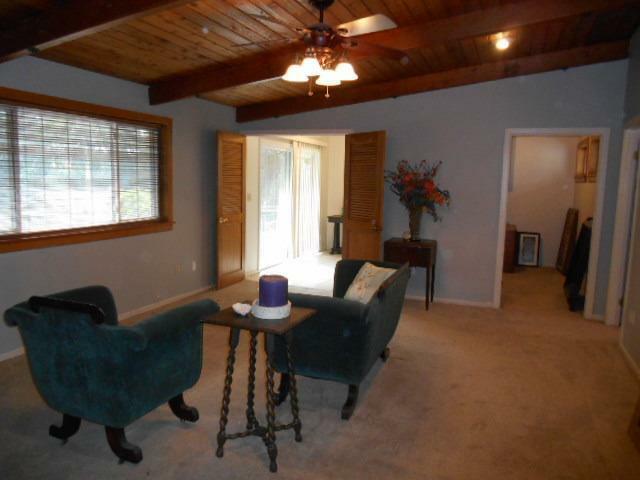 Seller knows the home needs some work, but they are ready to sell and this is your chance. 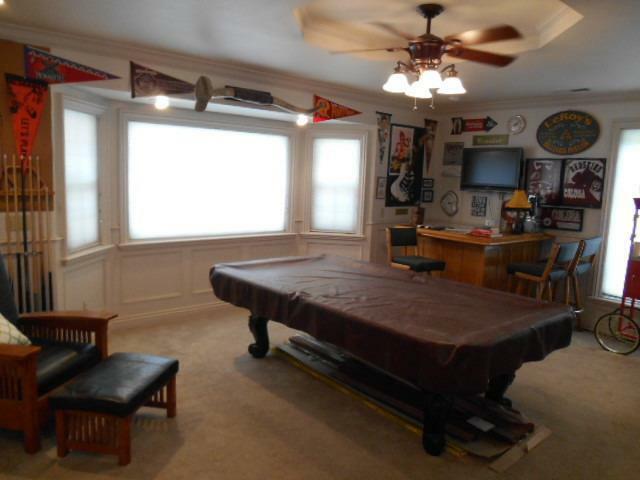 Roll up your sleeves and you can make this home great again with a little effort. 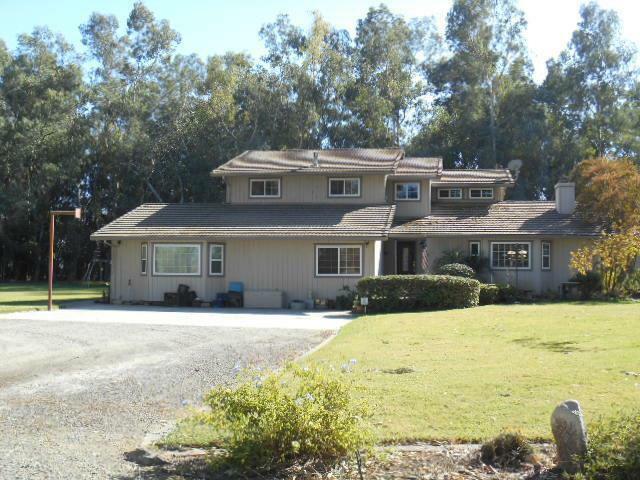 This amazing home features 5-6 bedrooms, 3 full baths and has 2 Master Suites (one upstairs, one downstairs), an outdoor kitchen, pool with locking cover, 4 car detached garage/shop and nearly 4 acres of solitude. 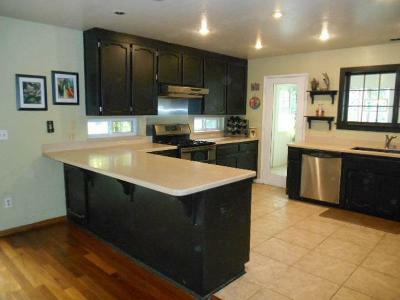 Open kitchen with stainless appliances leads to inviting sun room with view of back and side yards. 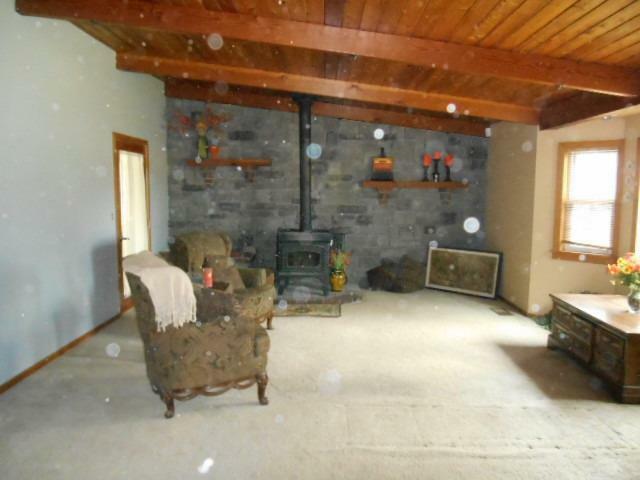 Cozy open beam family room with wood stove for those chilly country nights. 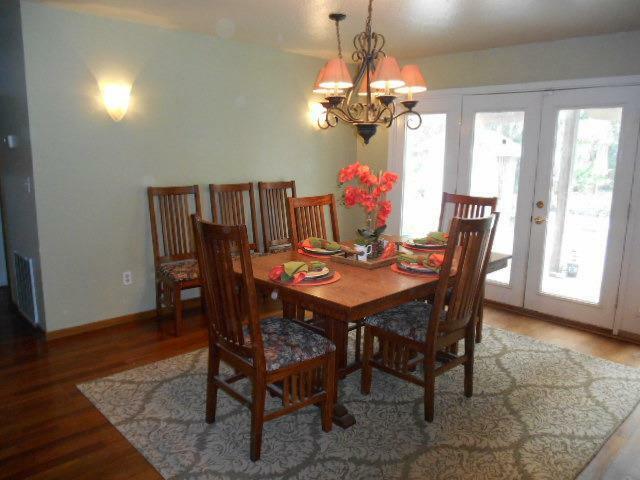 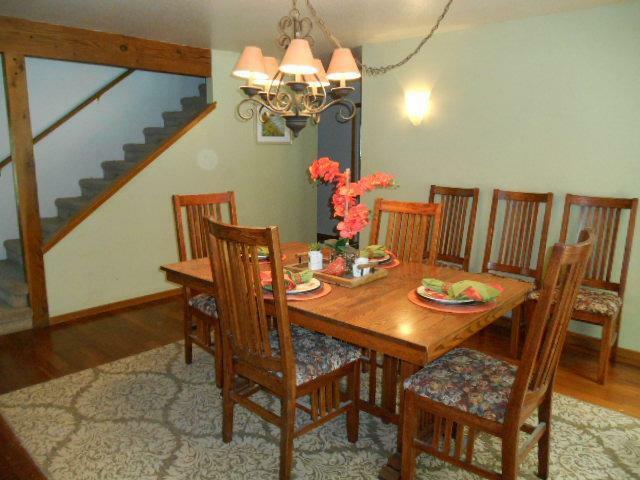 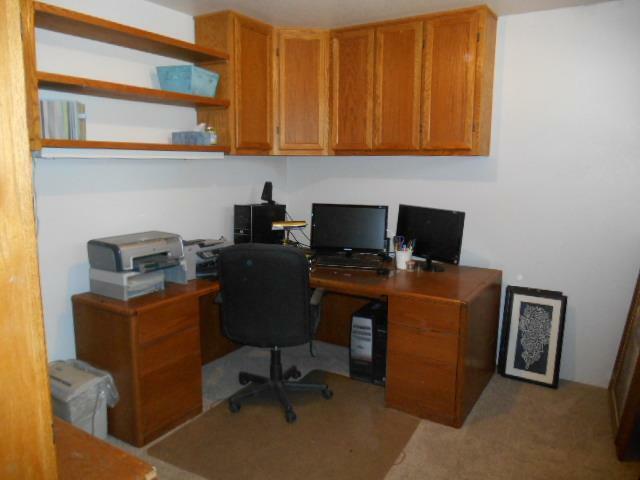 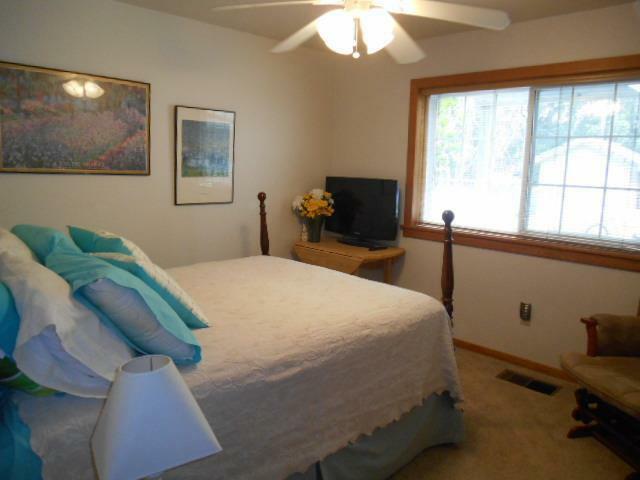 Upstairs Master Suite has balcony overlooking back yard, home office, walk-in closet and library. 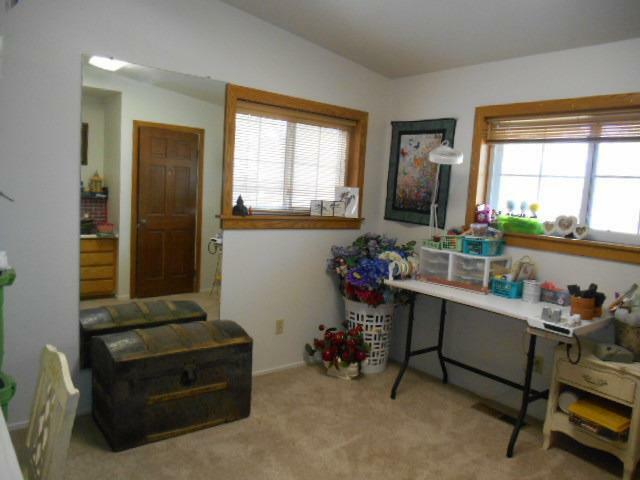 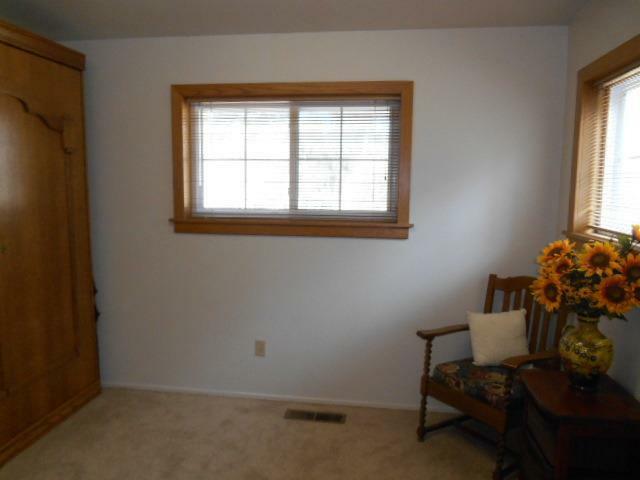 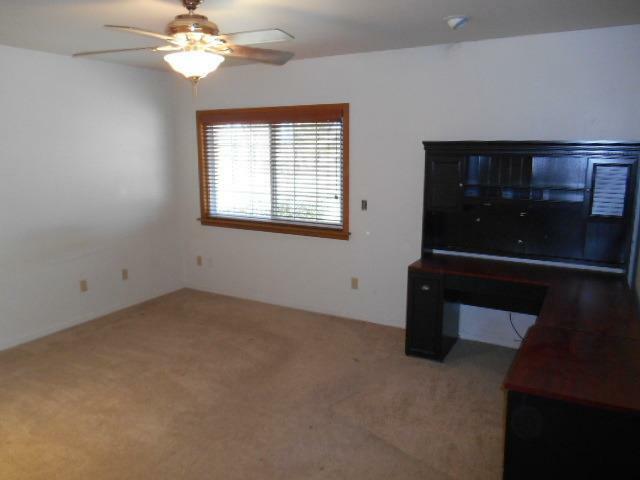 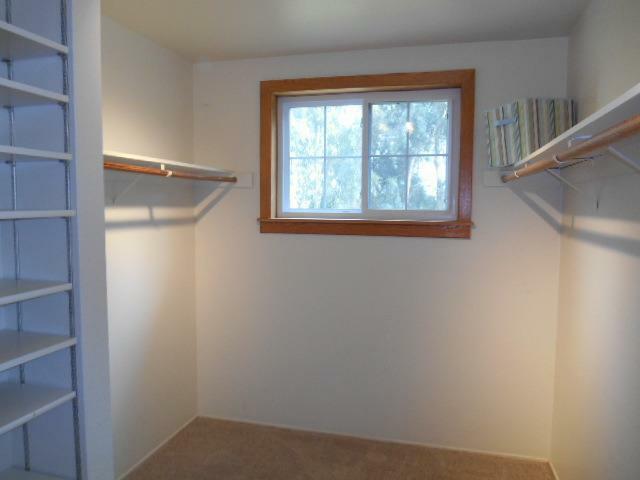 Plenty of space for all your animals and toys with room to spare. 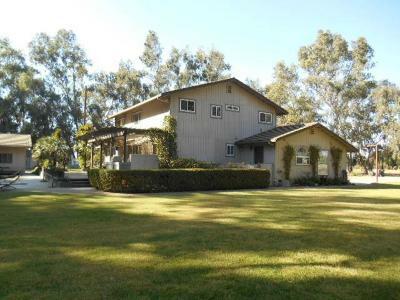 Close to town but still country living. 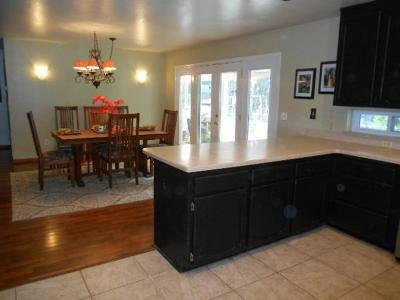 At this price, home being sold as-is.